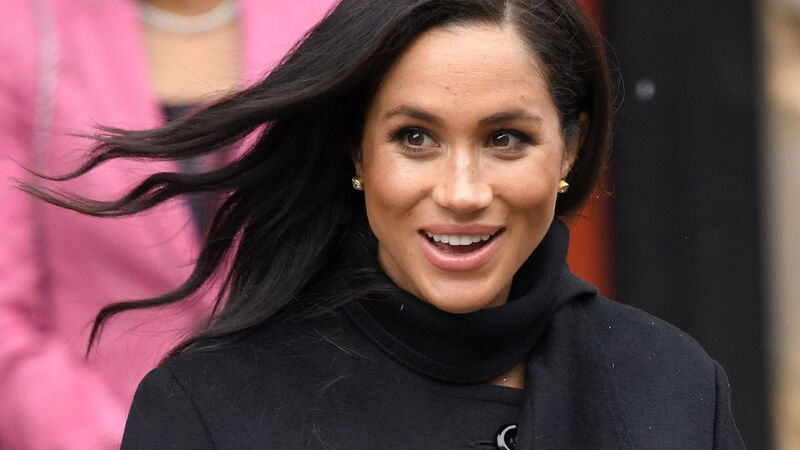 As Meghan Markle adjusts to her new life as a member of the British royal family, some minor slip-ups are to be expected along the way. 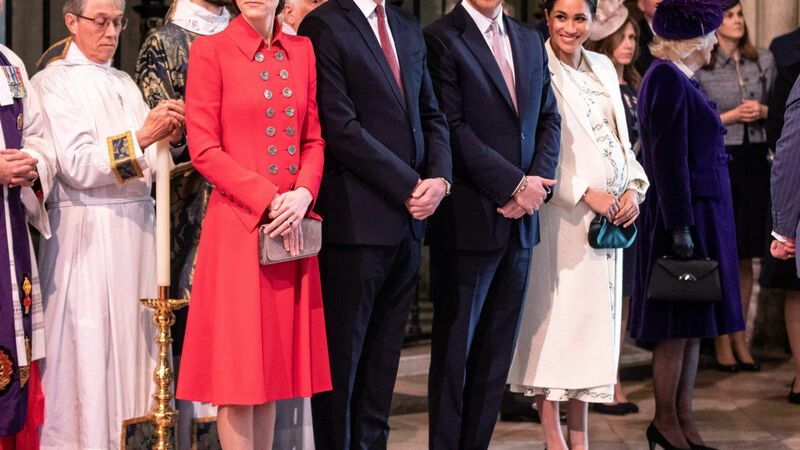 Just last week, during a party at Buckingham Palace, Meghan momentarily broke royal protocol by accidentally crossing her legs at the knee, rather than sitting with her knees and ankles pressed together aka the "duchess slant." 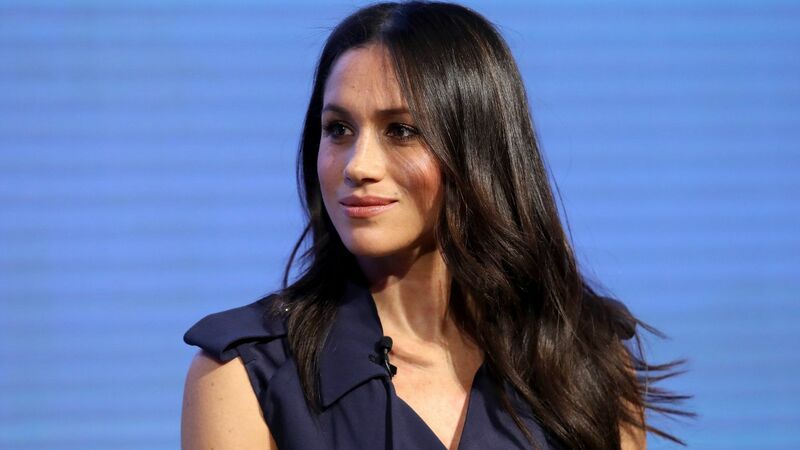 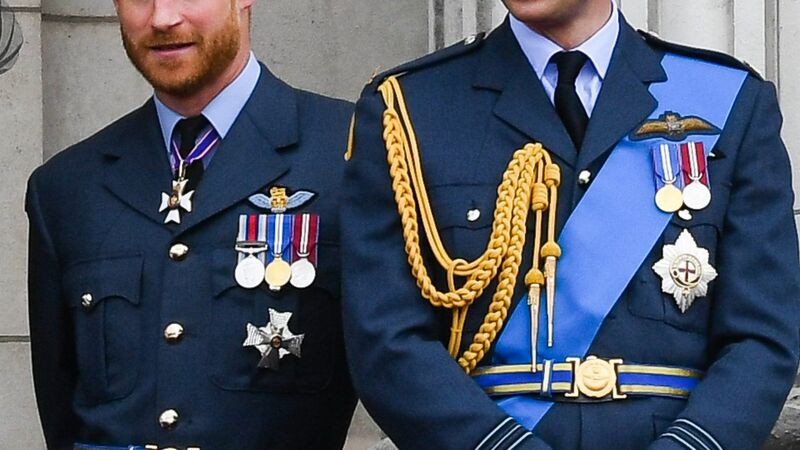 However, that wasn't the Duchess of Sussex's only faux pas at the event. 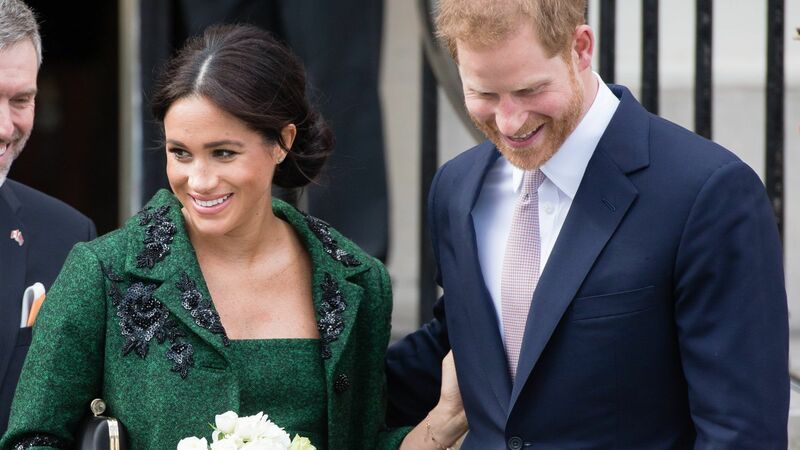 New video footage posted by The Sun, shows Meghan reaching toward Prince Harry's hand for a romantic PDA moment. 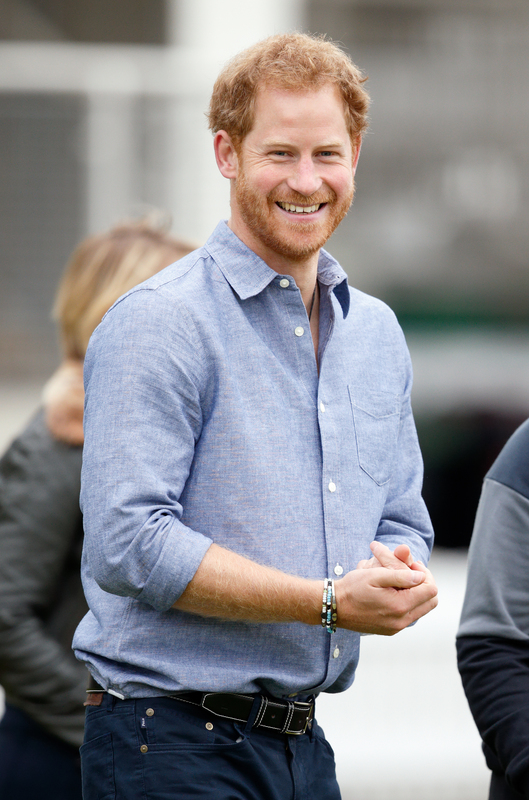 Harry deliberately moves his hand away, as subtle reminder to his wife that hand-holding is not allowed in public. 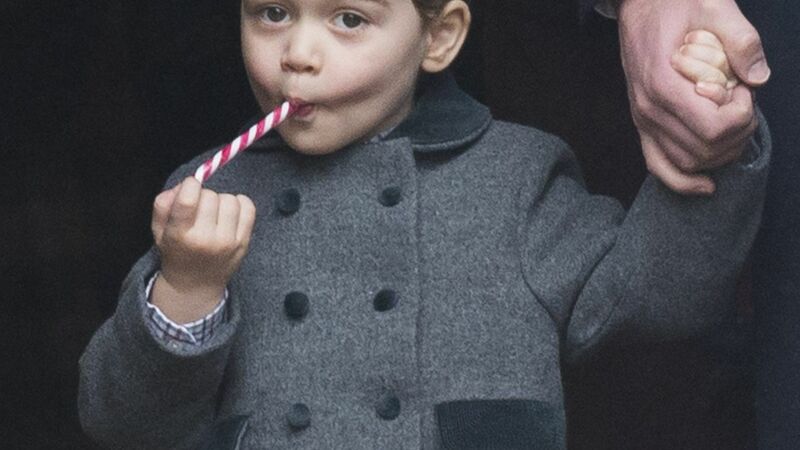 While there isn't a permanent PDA ban in the royal family, it's more of a customary rule. 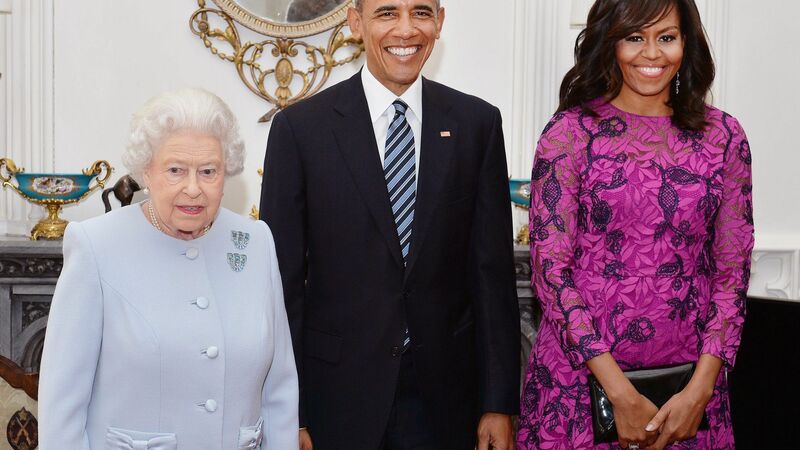 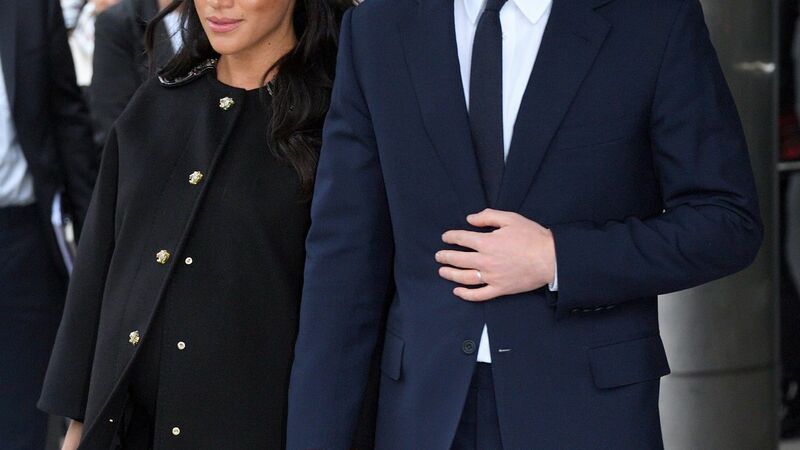 "The Queen rarely holds hands with her husband in public and this seems to have set an unwritten precedent for the other royals," body language expert Robin Kermodetold said to The MailOnline. 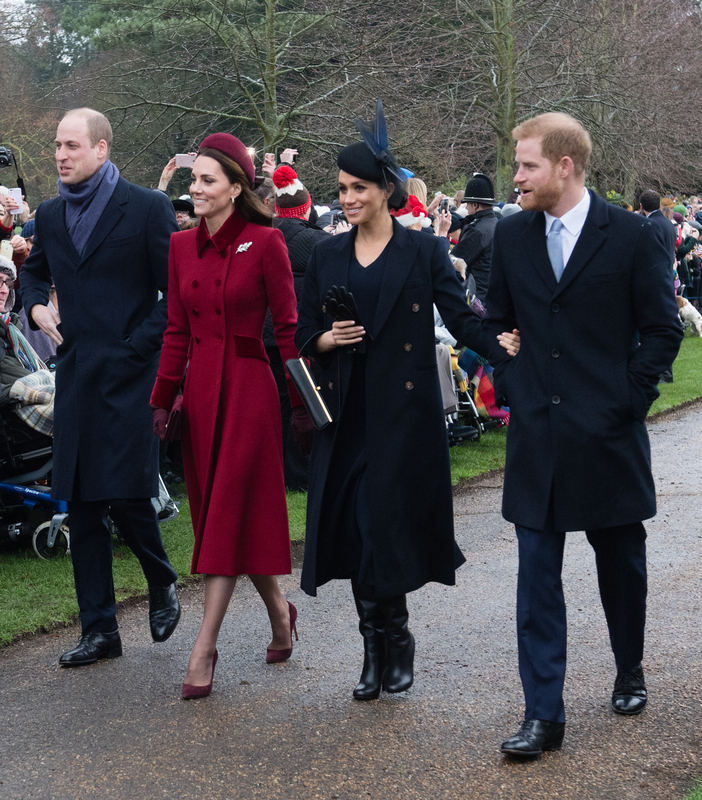 And, although, Meghan and Harry were very loved-up during their engagement announcement, it seems as if now that they are officially married, they want to uphold tradition, like Harry's older brother Prince William and sister-in-law Kate. 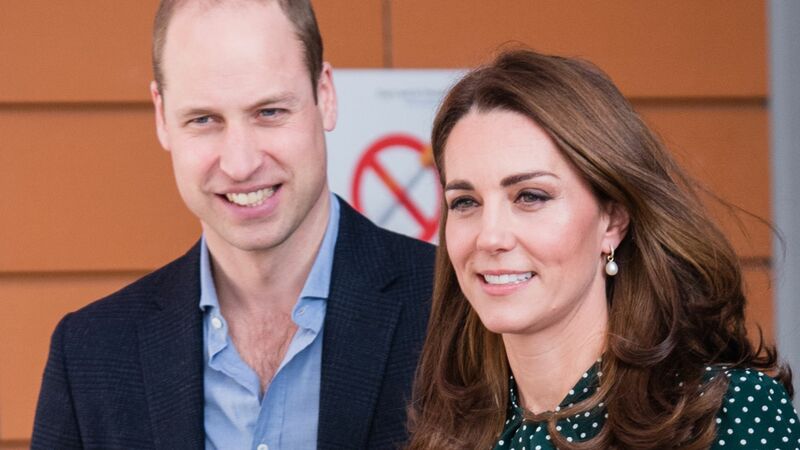 "It is very clear that William and Kate are emotionally close, however, they do not seem to feel the need to prove their love—particularly when on official state business," Kermodetold explained. However, not all experts agree with Kermodetold's opinion. 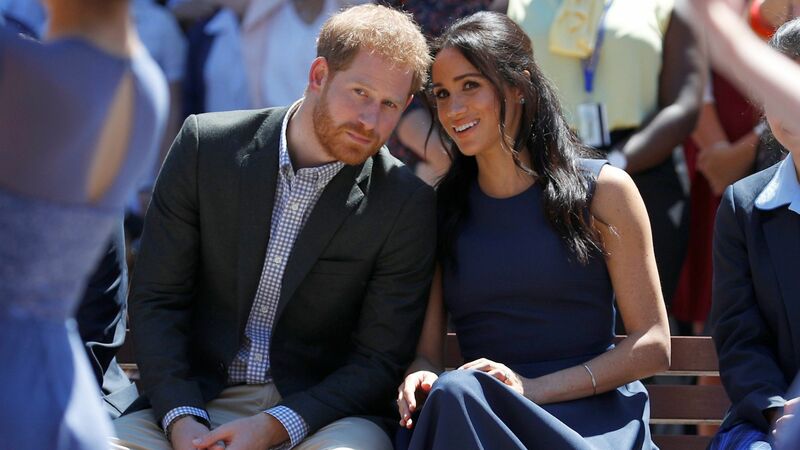 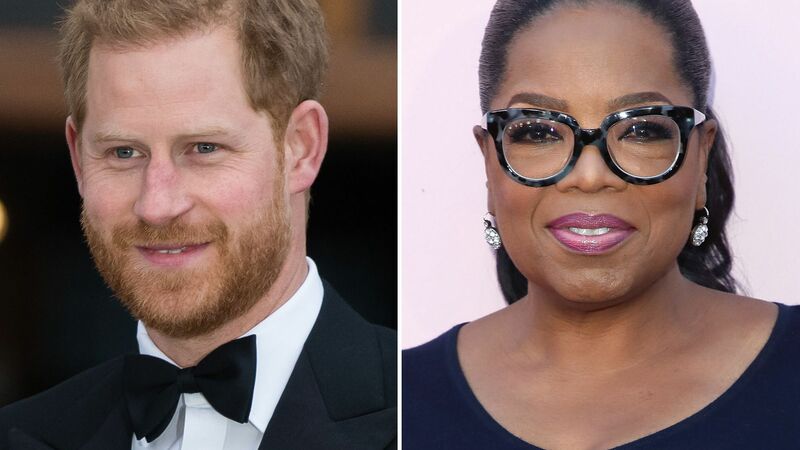 Royal etiquette specialist Myka Meier believes Harry and Meghan's PDA is why the public admires their relationship so much. 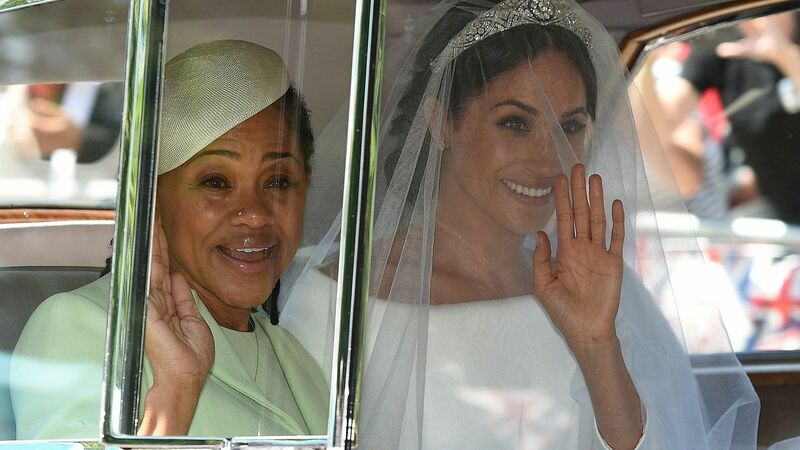 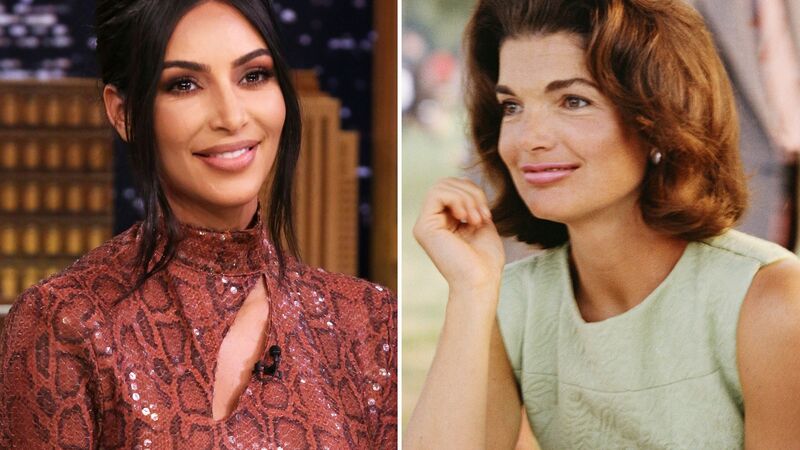 "There is no protocol that says they can not show affection on official engagements, and this gesture makes them relatable and lovable to the public," she previously told People.